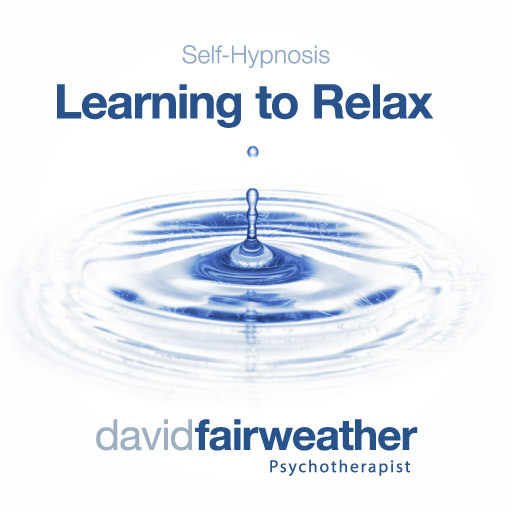 A self-hypnosis relaxation exercise that is favoured by many. I frequently use this hypnotic induction in my clinic to help clients achieve deep states of relaxation and train themselves how to access their natural trance abilities. The script for this audio is a fairly standard progressive relaxation taught be the National Guild of Hypnotists. They were happy to let me record this and provide my performance of it for you to utilize in your quest to be less stressed, less anxious and more relaxed. Having the ability to relax at will is a fundamental part of any stress or anxiety management training as it facilitates your being able to turn off your fight or flight response. If you practice the techniques described within this 24 minute training, you will find that your ability to benefit from anxiety reduction improves. Just want to say your videos are amazing. Every time I'm stressed or having anxiety I just listen to them and feel better everyday.